Australian nurses and midwives who attempt to spread awareness of the dangers of vaccinations either in person or on social media are being warned that they will be investigated and could face prosecution. 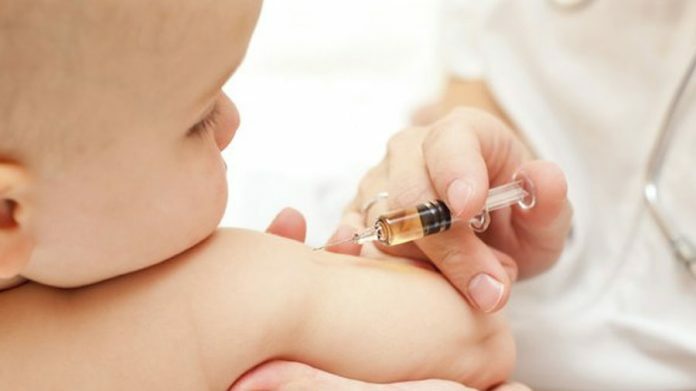 Those who ignore the ‘scientific evidence’ by promoting anti-vaccination to patients and the public are being cracked down on by the industry regulator. The Nursing and Midwifery Board of Australia who issued the warning has also urged members of the public to report nurses or midwives who spread “misleading and deceptive” materials. “With no exceptions we expect all registered nurses, enrolled nurses and midwives to use the best available evidence in making practice decisions.This includes providing information to the public about public health issues,” Chair of the Nursing and Midwifery Board of Australia (NMBA) Dr. Lynette Cusack said in a statement. “I’m absolutely up for a full-and-frank debate, but I’m not up for a political culture that continues to degenerate into the realm of threatened violence, sexism and hysteria and at some point we’ve got to push back on this,” Hennessy said, the ABC reported. According to the new laws, which took effect on January 1, 2016, parents who don’t immunize their kids may stop receiving childcare benefits. Only people with solid medical reasons are exempt from the crackdown. “If you always vaccinate your child on time, you provide them with the best protection possible and don’t have to worry,” the government says. Not all parents choose to subscribe to the no jab, no play legislation in Australia, however.